Acul is located in rural Guatemala in an area near the Ixil Triangle. The original town was destroyed by the Army during the 36 year old internal conflict. In 1983, the Government of Guatemala rebuilt the town as model for other Mayan settlements that were affected by the abuses of the war. At the entrance to Acul you will find Finca San Antonio in a Swiss style meadow. 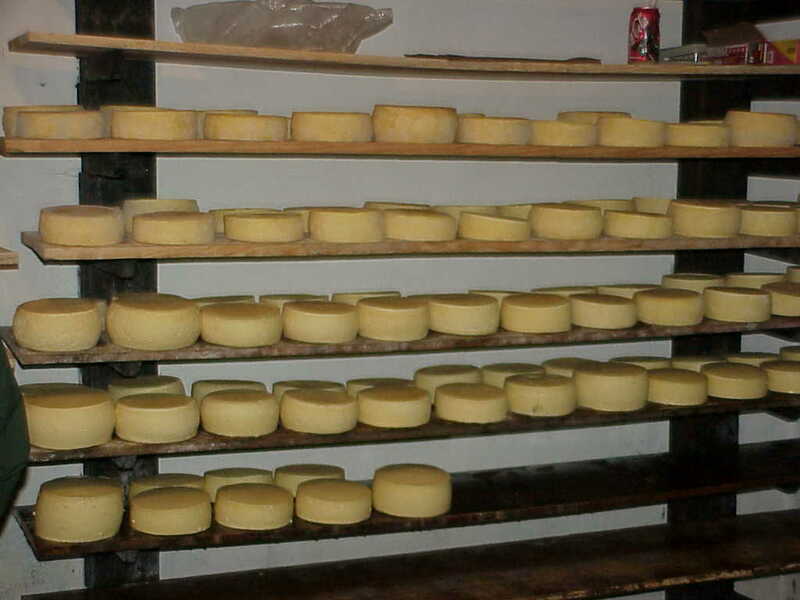 Here you will find some of Guatemala's best cheese. A family of Italian descent (Azzari) lives here and they gladly welcome visitors. Stay there for the night or just have some wine and cheese. If you are in to walking, there is a path that will take you from Nebaj to Acul in just over two hours. Ask in the Nebaj Chamber of Commerce or at the restaurant called "El Descanso" for indications.